Beautiful and fertile prime Missouri River bottom farm land. 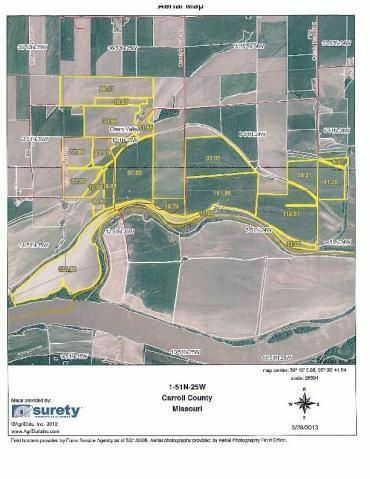 1,000 tillable acres. Income producing w/current cash renter w/income of $250,000 year. It has 3 wells on property, a drainage pump, a 200 hundred acre center pivot irrigation system. It also has a machine shop and a large Morton building for your tractors and machinery. 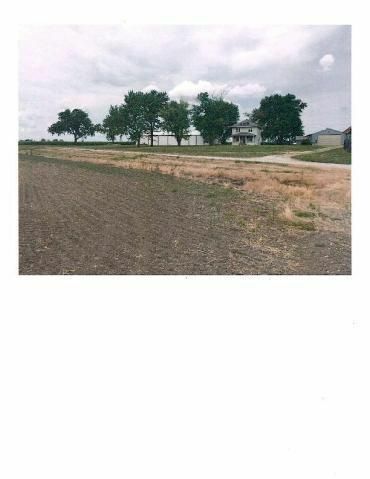 Perfect investment property or a farmers dream! Buildings and grain/feed storage facilities being sold ''as is'' More.. 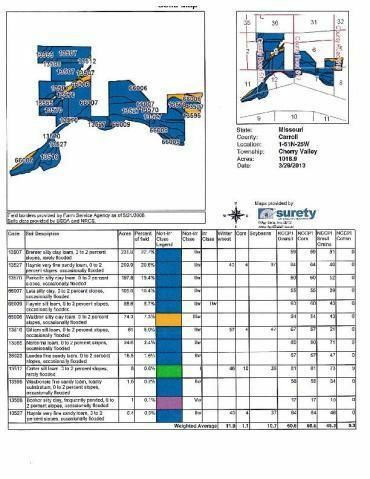 Please provide more information about Listing # 60108826.